Specifying Automatic Control Valves is a critical balancing act. 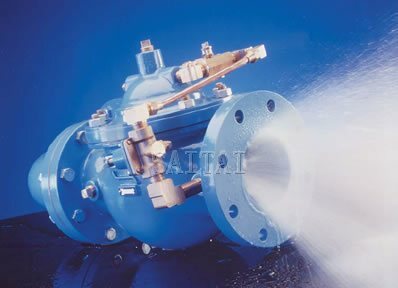 On one hand, you must have the utmost confidence not only in the quality and performance of the valve, but also in the knowledge and hands-on expertise of the manufacturer. On the other hand, product reliability must be unquestioned, meeting the exact design parameters specified. Orders must be shipped as promised, keeping your job on track, and after-the-sale support is essential. You can count on Remy to deliver the highest quality Automatic Control Valves available, and service second to none. Whether your application requires Pressure, Level, Pump, or Flow Control, Remy is your best choice for Selection, Sales, and Service.